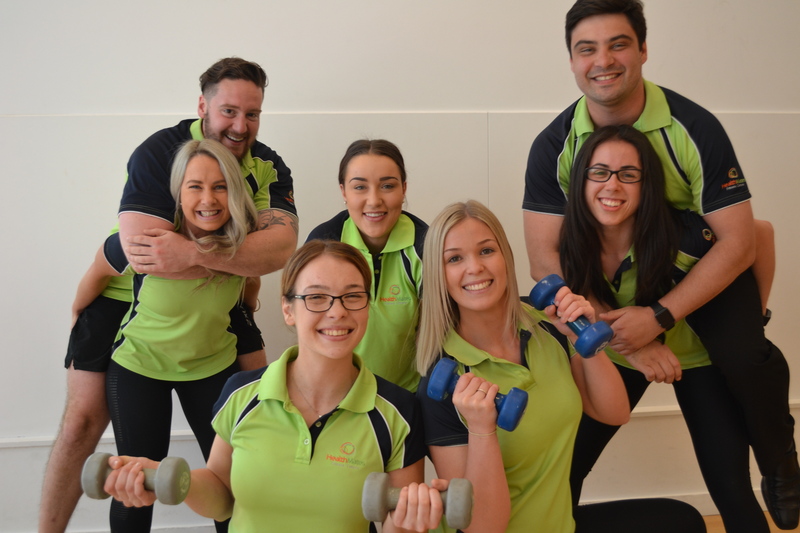 Health Mates is a multi-award winning health club synonymous for our outstanding service and facilities. We are considered large in terms of health clubs and therefore have various roles and opportunities for progression. Being strongly focused on high quality service, we look for people who are genuinely passionate about changing lives and making an impact on our member’s visits. A spring in your step and smile on your face is a must, plus a true belief in practicing what you preach with regards to health and wellness. Cover letter stating why you would be a suitable candidate, role/s that interest you, plus your availability to work. We are seeking a bubbly, confident and well-presented individual to join our award winning health club’s reception team. You are committed to delivering exceptional service with a smile on your face, a spring in your step and a can-do attitude! The role will combine both building rapport with current and prospective members, plus providing exceptional service at reception. Genuinely looking forward to engaging with our members (face to face and phone). Keen to work in a lively environment which requires multi-tasking; includes taking calls, administration, greeting members/guests, promoting events/programs, booking appointments, membership sales and cash handling. A quick thinker with a professional, positive attitude who is motivated to work both independently and in a team environment. Able to use a computer for data entry, point of sale and membership enquiries. Have a solid belief and practice of leading a healthy lifestyle. Prepared to work approximately 30+ hours per week and flexible with the days/times that you are available. Shifts include various times of the day, including early mornings, nights and weekends. Revesby Workers’ is committed to an equitable and diversified workforce. We strongly encourage candidates from an Aboriginal or Torres Strait Islander background to apply for this role. Email your Resume, availability and why you would be suitable for the role. 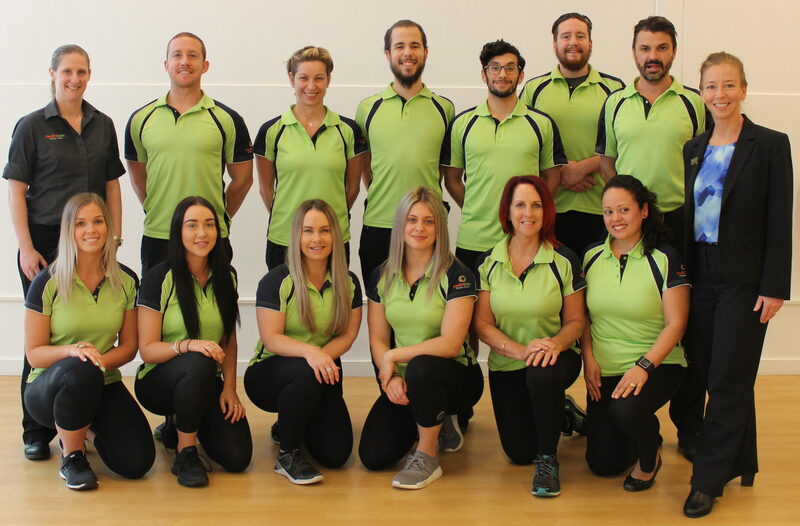 Applications close 2 April 2019.